February 28, 2019, Paris – WYA Europe announced the opening of the new Chapter in France. WYA France will be the 15th WYA Chapter in Europe and will start with its first activities on March 2019. The opening of the Chapter comes from the initiative of former WYA Europe interns Myriam Aduras and Jacqualin Kaufmann, who interned in Brussels in 2017 and were working on advocacy, the organization of World Down Syndrome Day campaign, and European Arts Forum 2017. In 2018, they started to discuss the possibility of opening the Chapter in France with the WYA Regional staff in Brussels and finally now the idea came to fruition. 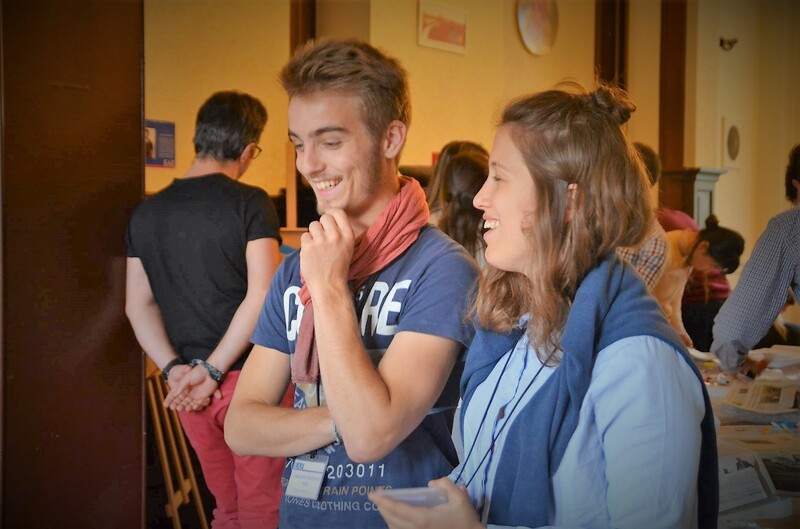 “It was very motivating to see the authentic desire and the determination in Myriam and Jacques to stay committed to WYA’s Mission and start a Chapter in France, even if more than a year and a half passed since their internship. This commitment to the joint mission, I would say, was decisive and made all other steps easy. We are currently finalizing the registration of WYA France as a non-profit organization, we are planning the first CTP and soon we’ll start preparing the first grant applications for the EU Commission. The future of WYA in France looks promising”, said Hrvoje Vargić, WYA Europe Director of Partnerships. On this occasion, we also asked Myriam what motivated her to start a Chapter. She told us: “Awhile ago, I had the great opportunity to do a 6-month internship at WYAE regional office as the last step of my Master 2 in International Relations and Political Sciences. I immediately fit in within the NGO and with its members. For the first time, I was working with people who had faith in young people and their capacities and who deeply care about individuals. WYA France will soon start promoting its activities via social media and the WYA website. To keep in touch with the developments with WYA France, you can follow the WYA Europe Facebook page.